Are you planning a vacation or once-in-a-lifetime trip? Be sure you have a plan in place on how to document your travels. 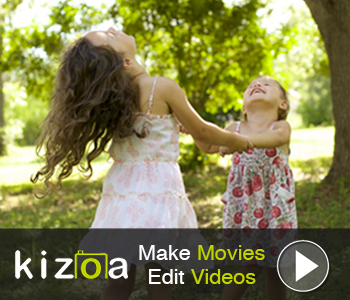 Producing a video slideshow can tell the story of your journey through moving pictures. Below are a few tips to consider for creating memorable travel slideshows. If you’re going into your trip with the idea of producing a video slideshow afterwards, you’ll be surprised at how you think differently before taking each shot. I find myself thinking: How will this shot work in my show? Is there a sequence of shots I can take to help make my story flow? Where are some great places I can shoot short video clips of bustling city life to add to my show? Everyone has a photo of the Eiffel tower. Try a different vantage point – get high, get low, shoot at an angle or with a new lens. The point is to put a personal spin on an overly-photographed scene to make it uniquely yours. I also love browsing through Flickr and Google+ and searching for similar shots and scenes to get inspiration before my trip. 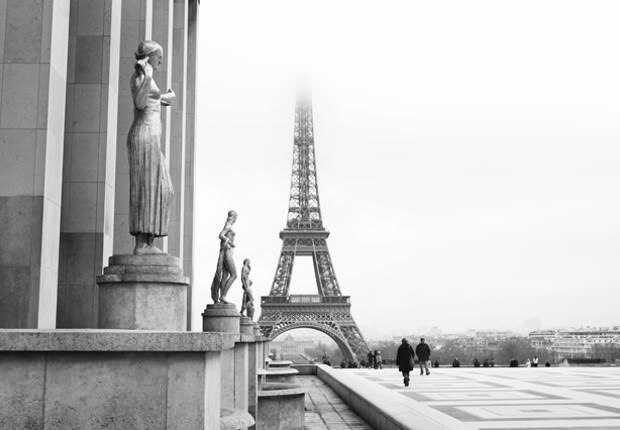 Breathtaking landscape or city scenes can help visually guide your viewer through your video. Start with a wide, open shot. Then come in closer and focus on different characteristics of your destination. Show these in sequence in your slideshow to guide the viewer along on your journey. On the other hand, getting all the small details is just as important. City street signs, detailed shots on statues or close-ups of a busy street cafe, all add to your storytelling ability. Use them interspersed in your slideshow to add a professional touch. The term ‘twist’ can mean different things. If you’re mostly shooting stills, try throwing in a few video clips here and there to add excitement and keep your viewers guessing. Or, try creating a layered collage on a few slides to break up the monotony of full-screen zooming images. In the video below, there’s a little twist at the end. I used Photoshop to cut out the clouds of my last Eiffel tower image and saved the image as a .PSD with a transparant background. Then in ProShow Producer, I added the clouds as a layer to that slide and zoomed them behind the tower for a cool look!